APICS will no longer accept paper certification maintenance application forms afterAugust 31, 2013. After that date, APICS certification designees will be required to submit applications using the online certification maintenance application form. In early January 2014, designees will be able to maintain their certifications using a simpler process. While maintenance requirements remain the same, designees will no longer be required to report detailed maintenance activities to APICS in their maintenance application. Instead, designees will only be required to submit documentation if they are audited by APICS. In addition, applicants will be immediately notified if they will be audited or if their application has been accepted. These improvements are designed to simplify the maintenance process and encourage more designees to maintain their hard-earned certifications. 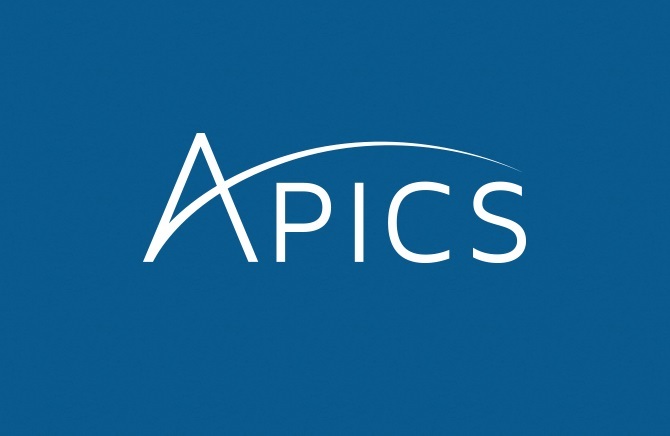 In early January 2014, APICS will launch registration for a new recertification exam available only to APICS CPIM designees with suspended and expired certifications. The exam will be offered February–December, 2014, throughout the globe on an on-demand basis. This is an excellent opportunity for suspended and expired CPIM designees to reinstate their certification by taking one exam instead of the five normally required. The price is the same as one CPIM exam and an Authorization to Test will be needed. Click here to go to the National APICS website for certification information.